Why Choose the Nondestructive Testing Program? Nondestructive testing is a valuable process used in fields such as construction, manufacturing, civil engineering and transportation because it does not impair the usefulness of the object being inspected. Nondestructive testing techniques are used to examine structures or vehicles such as bridges, dams, pipelines, aircraft, trains and nuclear reactors. Our NDT program provides training in a variety of these analysis techniques used to evaluate the properties of a material or structure without causing damage. 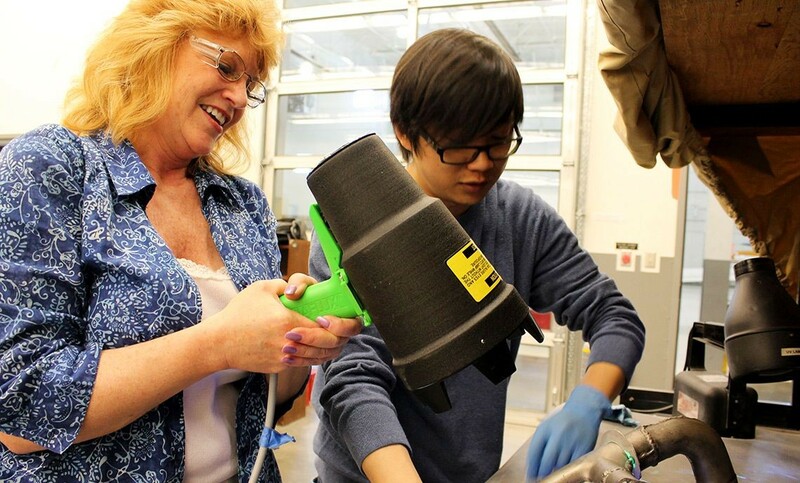 Students explore and receive hands-on technical training in blueprint reading, codes and specifications, composite fabrication, assembly and repair, materials, and the manufacturing process. Training also includes major methods of NDT, including visual and optical, magnetic particle, liquid penetrant, radiographic, ultrasonic, and eddy current testing, along with an overview of other methods. It is an extremely unique career path with potential to provide long-term employment, as well as personal and creative satisfaction in the knowledge that the work helps save lives and make things safer for use. Our Nondestructive Testing program prepares graduates for positions such as quality control technicians, NDT technicians, engineering technicians and NDT equipment representatives. Complete a project integrating the knowledge gained in all previous courses and that demonstrates the application of theory and practice. Have general knowledge of welding processes and what a proper weld would look like. Have a general knowledge of the various manufacturing processes that involve NDT. Identify the methods of nondestructive testing and define each one. Identify various discontinuities that are specific to each method and manufacturing process. Describe the fundamental parameters of manufacturing processes and the advantages, limitations and factors to be considered when choosing a manufacturing process. Be able to identify the various certification and qualification standards used in NDT: i.e. SNT-TC-1A, ANSI/ASNT CP-189, NAS 410, and ANSI/ASNT CP-105. State the fundamentals of physical metallurgy and heat treating and its application in industry. Troubleshoot problems encountered doing each of the 5 major NDT methods. Demonstrate the principles of Lean and 5S. 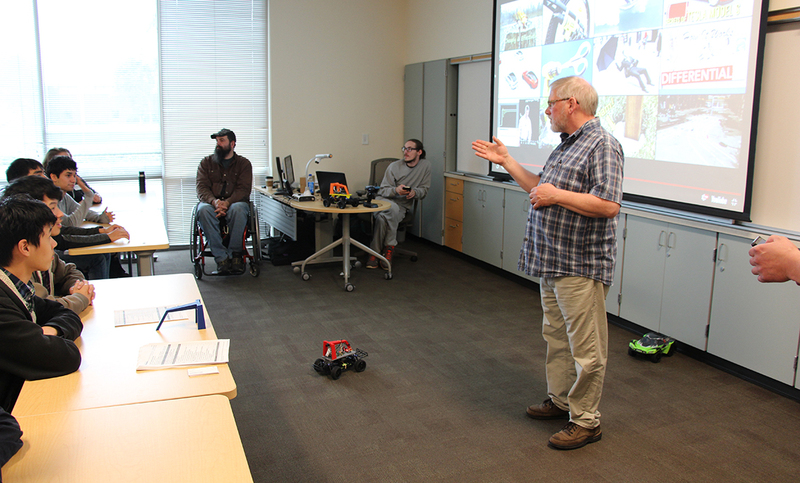 Nondestructive Testing Program Information Sessions are hosted in the lobby of our South Hill Campus at 3 p.m. on the second and fourth Wednesdays of the month. For more information and a complete schedule of session dates, click here. A s one of Clover Park Technical College’s seven schools, Advanced Manufacturing is a key component of the college’s offerings. The college had the opportunity to showcase those programs at its annual Manufacturing Day event on Friday, Oct. 5, with 500 local high school students in attendance to learn about the possibilities of a career in manufacturing. 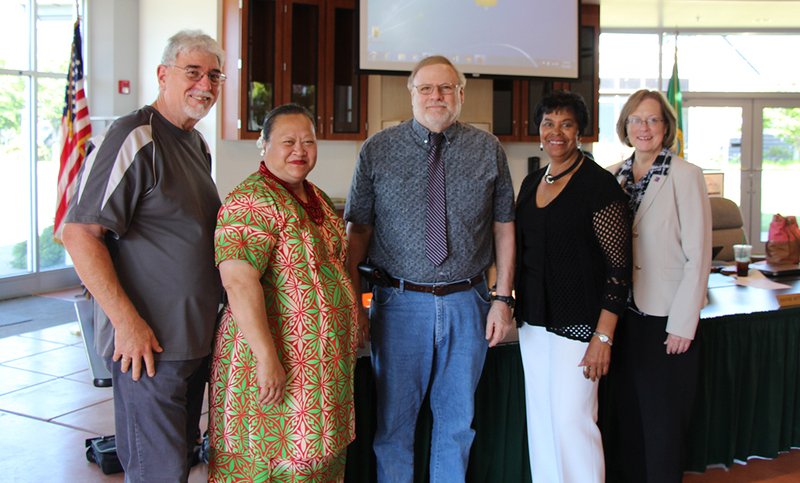 The Clover Park Technical College Board of Trustees capped its July meeting by awarding tenure to CPTC Nondestructive Testing instructor Charles Musson. Naomi Hoff was in need of a new start after she was laid off at The Boeing Company for the second time in 10 years. An aptitude test and her mechanical background led her to enroll in the Non-Destructive Testing Program at Clover Park Technical College.